ABSOLUTELY THE BEST TUTORING IN Bel Air… AND WE’LL PROVE IT! Make sure your academic or SAT tutor in Bel Air is fantastic, personal and works well with your child! Don’t take a chance and pay up front. Instead, take advantage of one FREE hour of tutoring in Bel Air, no strings attached! We tutor in all levels, K-12 of Math, English, History, Science, and much more. Are you looking for Tutoring in Los Angeles or Tutoring in Bel Air? If so, you've come to the right place. 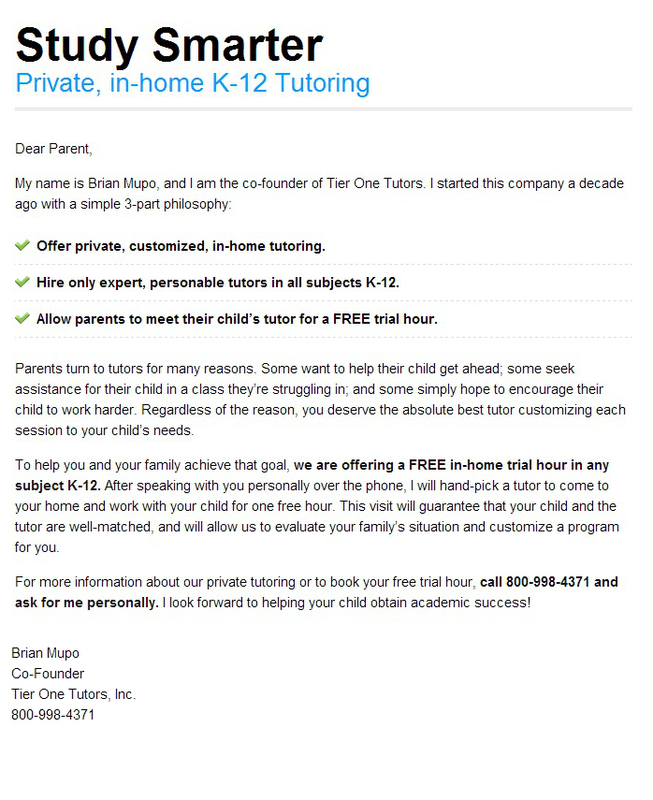 Tier One Tutors is a Bel Air tutoring company specializing in all subjects, K-12, as well as AP and SAT Prep. Please Note: Free hour of tutoring does not include SAT Prep. For information on SAT Tutoring in Bel Air, please check out our Los Angeles SAT Tutoring Information Page. Bel-Air Estates is one of the most affluent regions in Los Angeles and is noted in pop culture as the home for famous, wealthy and highly educated families. Bel Air is subdivided into three distinct neighborhoods: East Gate/Old Bel Air, West Gate Bel Air and Upper Bel Air. Bel Air is located 12 miles (19 kilometers) West of Downtown Los Angeles, above Westwood Village and the UCLA campus. It is demarcated by Sunset Boulevard to the South. The area includes some of the hills of Santa Monica and the Stone Canyon reservoir to the Northeast. Bel-Air was founded in 1923 by Alphonzo E. Bell, Sr. He bought a large ranch and subdivided it into large residential lots. He developed hillsides into select and secluded suburban homes. Even now, Bel-Air maintains standards to maintain the architectural harmony of the community. Bel Air estimated to have a population of 8,253 (2008), with a median age of 46. The median income of $207,938 is the highest in Los Angeles. Bel-Air as the home for many celebrities and a popular pick for shooting family sitcom TV shows, with the Fresh Prince of Bel-Air standing out. Exterior shots for Beverly Hillbillies were taken from this neighborhood. Bel Air has been home to world-renowned people such as President Ronald Reagan, actress Elizabeth Taylor, director Alfred Hitchcock, and Elvis Presley.